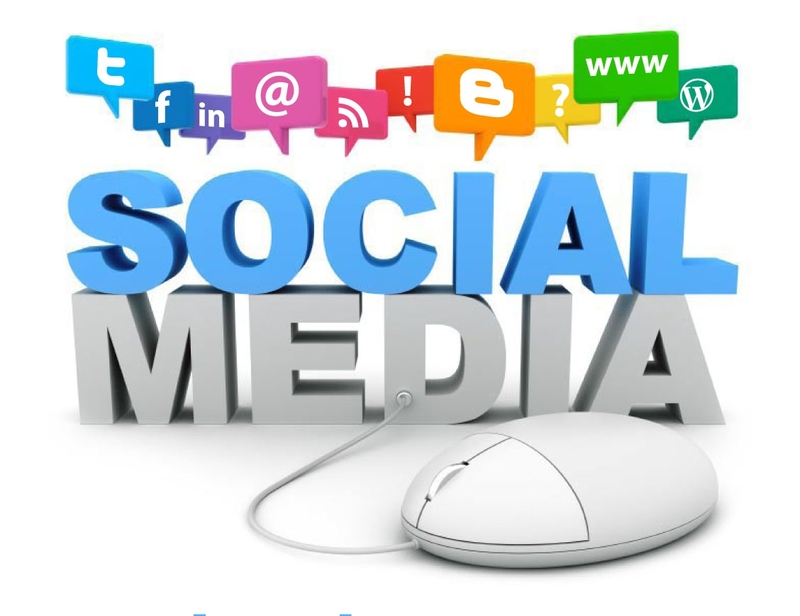 Social media has become one of the most important marketing tools out there. 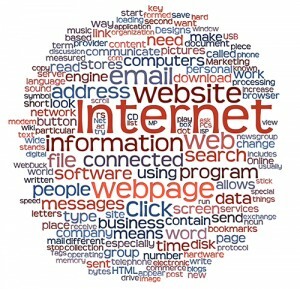 Businesses across the globe are utilizing it widely and so should you. It can significantly affect your rank on search engines, and if you can somehow use it the right way, you will be able to increase your online visibility. What makes us say this? Because social media is considered a vital part of search engine success factors and if you want a better rank, you will have to use them well. Here we present some of the most fundamental ways in which social media is affecting your rank and contributing to your SEO purposes. Search engines consider link building to determine if your website is valuable and provides quality information. You would already have used it for acquiring a better rank. Traditionally, this was done through blogs and articles, but now things are turning towards a change. Link building is now based on developing content and then sharing it on social networking sites like LinkedIn, Facebook, Twitter and MySpace. These links are then used by search engines to determine the credibility of your website and accordingly a rank is allotted. As an example, if there is a link that has been tweeted a lot will be more visible than one which was never tweeted. The reason behind this is that the tweeted link contained valuable content and so was shared more. So if want a better rank, share your content on social media and gain traffic from there and from search engines later on. And remember you content must be valuable and engaging. Google has a feature which allows you link your content with your bio and account. 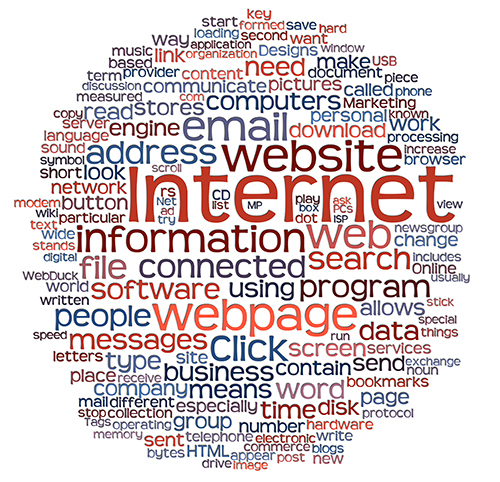 This integration is then used by search engines. Include the rel=”author” tag in the HTML code of your website and this will connect with the bio given on your Google page. The website will also appear on your profile then. Now when search engines receive relevant queries, your author listing is also displayed. The Author Rank feature is important for building your website credibility. Implement it and you will gain a higher visibility. As already mentioned, social shares are important. Thus if there are more links to your website, search engines will index this content in their rankings at a faster speed. When you use social media, it does not take much time for a link to become viral. This significantly improves the indexation speed. Factors such as the number of people who shared the content, the time period in which it achieved these shares and the influence of the sharers are also considered. If your content is shared or retweeted extensively, you can decrease the indexation time by as much as 50%. As for the time which Googlebot takes to find the content, that is reduced to just 2 seconds from 2 hours. The number of followers and connections which you have on social media make another significant contribution to the rank. Just keep one thing in mind; it is not just this number that is important, there are other things as well. While you should have more connections, they should be characterized by quality. Having spam followers will not help your rank. Generally, if your connection is another reputed company or some of their representatives, you will be able to benefit your rank more than if your followers are just ordinary people with hardly any connections. 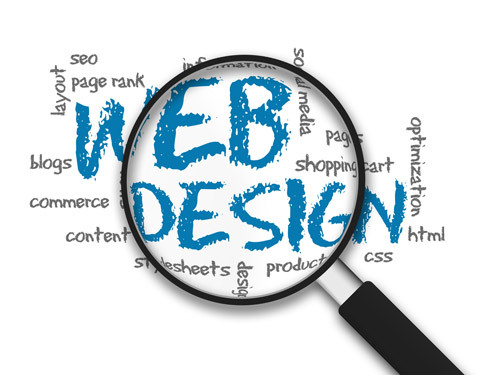 Choosing the right font can make your website perfect. However, choosing the wrong font can also cost you customers. There are many different fonts that are quite popular all over the internet. 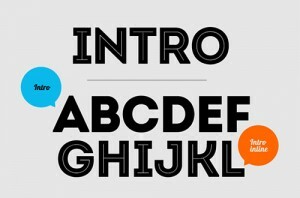 When it comes to deciding which is the best for your site, take a look around and find a font you like. Here are some real solid places to start, in no particular order. If you want a simple to read font with a little bit of personality, check out Fontin. It is very easy to read, but it isn’t so plain that it looks like you typed it out on an old fashioned typewriter. This font is increasingly popular all over the internet. It is easy to read when plain, italicized, and bold, and it helps your website stand out from those only using the standard serif font. This font is quite round, but very simplistic in its styling. There are some curvy characteristics to the letters, but none of them are so scripted that they become difficult to read. This is one of the fonts that is growing in popularity the quickest. If you want a font that is easy to read but has a unique personality, Ubuntu may be the perfect font to turn to. It cuts off the tails of many of its letters, but still remains simplistic in style and clear to read. For those seeking out a slightly scripted font that gives both personality and style, Lobster is a route to consider. It curls around to show off, but stays simple enough to be easily read through all parts of a website’s content. When your website needs to have all of the items in caps, you may want to consider Franchise. It’s simplistic, but elegant, and keeps everything on your website looking structured and organized. This font is very simple in its styling, but very elegant when used in a website’s content. It can be hard to read if the font is left small or not bolded, but if the font is left larger, it is simple for many different uses. This font is very popular on many websites currently due to its ease of use and personalized style. It looks pretty on most backgrounds, but is not so feminine that it’s not universally applicable. 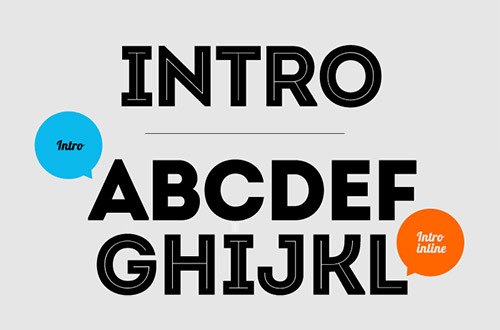 Gotham is a font that can easily be customized on many different websites. It has different looks for italics, which makes it appear almost like a new font, without having to change the font originally chosen. This versatile font can be placed on almost any type of current website. If you happen to prefer the typewriter look, or your site has something to do with writing, then there is no better font to go with than open sans. This font is easy to read under any circumstance, and it gives a very plain look to sites that could otherwise appear cluttered.